Melanie and Jeff provide great ideas for fun fitness activities you can do this summer. With the kids out of school, we know that can mean later nights and lazier mornings. From hikes with the family to running stairs or a trip to the playground, being outside will change up your fitness routine and get the family moving. Need a great stair workout you can do anywhere outside? This video is one of Jeff's favs! 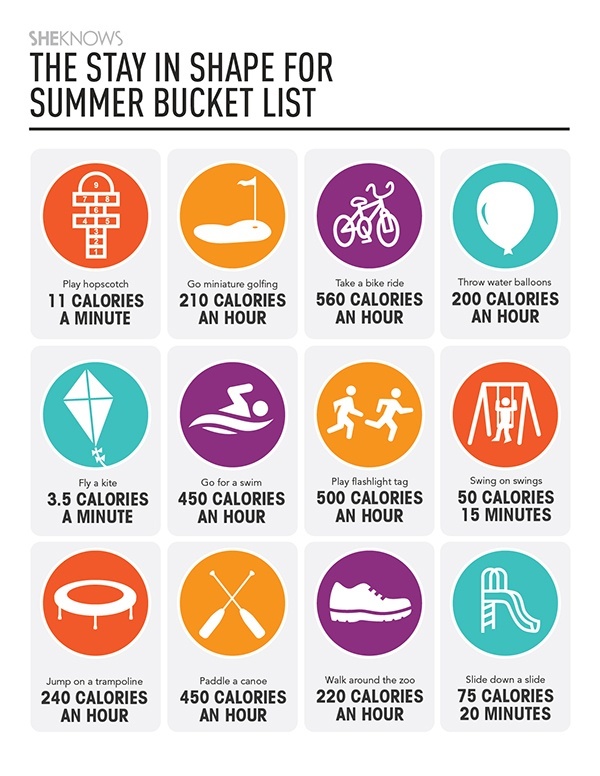 We love this great list of summer activities from SHEKNOWS. Take turns having the kids pick an activity a few nights each week and your summer will be full of movement and fun. Interested in our 28 Day Jumpstart? Learn more here and sign up today!